Exclusive series with pleasing look. Perfect balanced between workhorse qualities and elegant appearance and way of using. 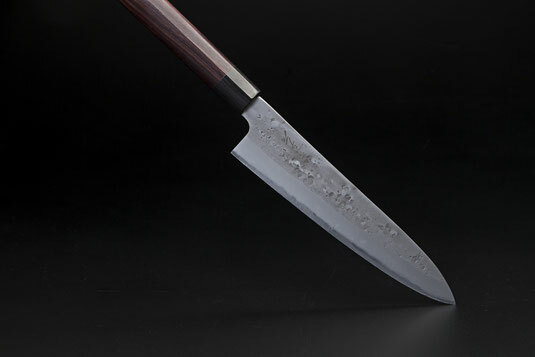 Core: Aogami 2 steel, hardened to HRC62-63.